It is often said that the first month of the lunar calendar in Vietnam is the month of celebrations. 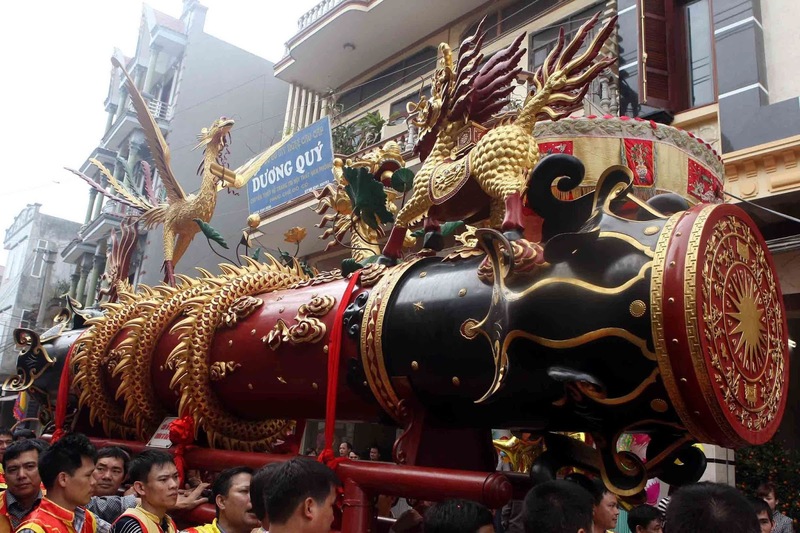 There is a myriad of cultural, historical and religious events to be held after the Tet Lunar New Year holiday. 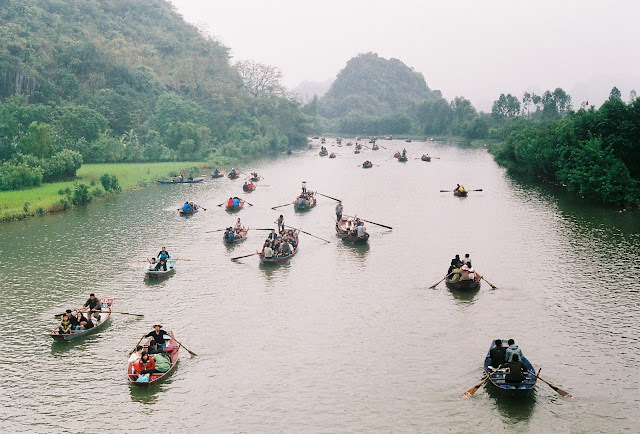 Official statistics showed that every year, With nearly 8,000 festivals of different kinds, it takes place around Vietnam, with most happening in spring. 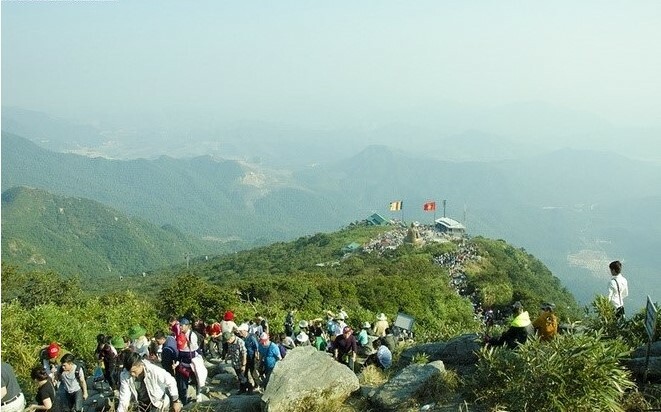 Festivals are held in all regions of the country, from mountainous and rural areas to modern cities, lasting until the end of March of the lunar calendar. Besides the spiritual significance of the original source, festivals are a chance for people to become closer and create a strong attachment to one another through community activities. 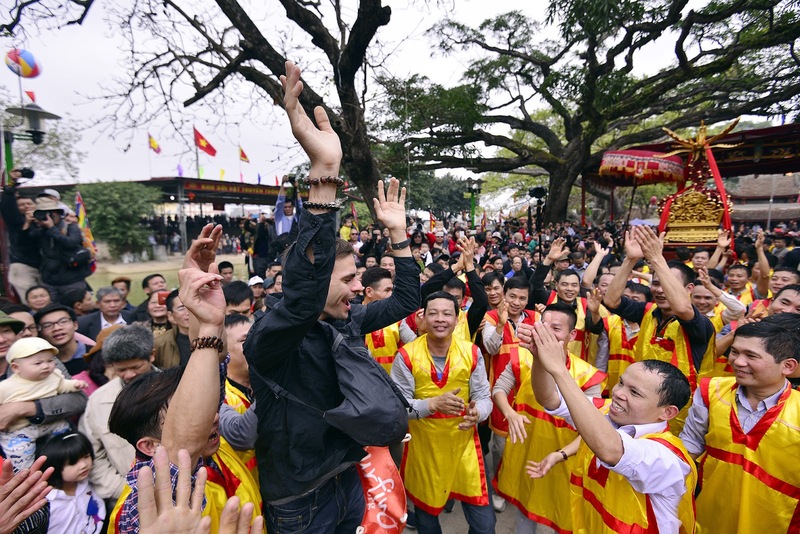 Here, VietNam Typical Tours will share are some of the most famous festivals. 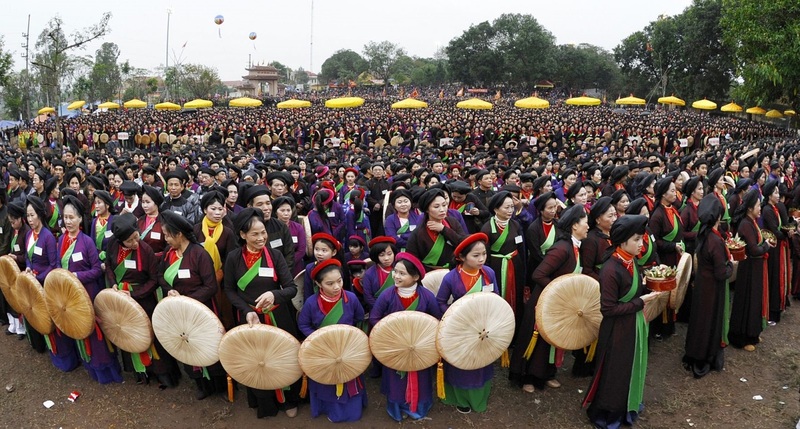 The annual Firecracker Festival in Dong Ky village, Bac Ninh province on the 4th day of the first lunar month. 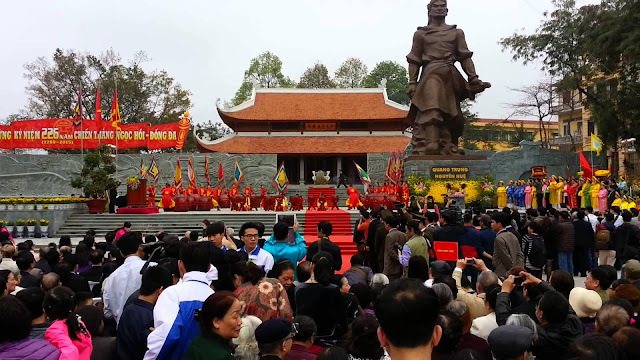 Dong Da Mound Festival in Hanoi takes place annually on the 5th day of the first lunar month to commemorate King Quang Trung who defeated Chinese invaders. 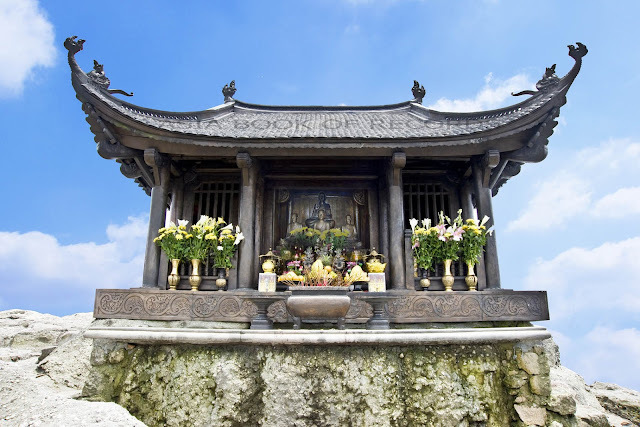 Around 1851, the inhabitants of two villages Nam Dong and Thinh Quang built a pagoda, Dong Quang Pagoda, in front of the mound. 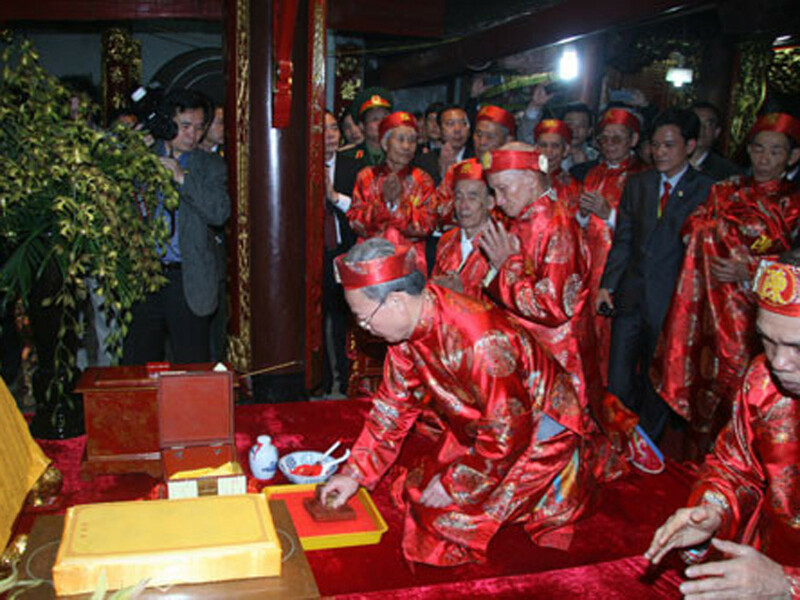 From then on, Dong Quang Pagoda organized an annual religious ceremony to commemorate the king's Dong Da Battle on the 5th day of the Lunar New Year. 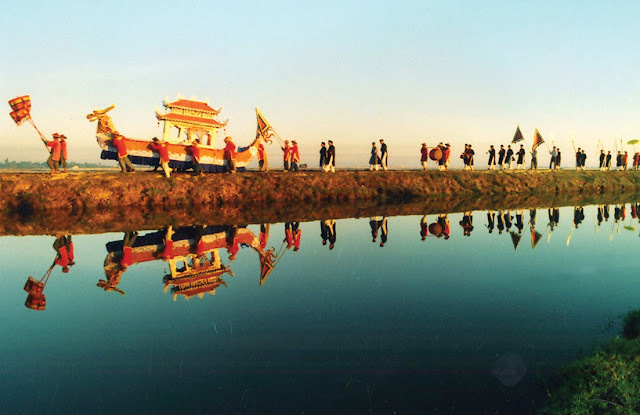 People gather, reenact the battle and finish with a triumphant march into Thang Long Citadel. Huong (Perfume) Pagoda Festival in Hanoi begins from the 6th day of the first lunar month. 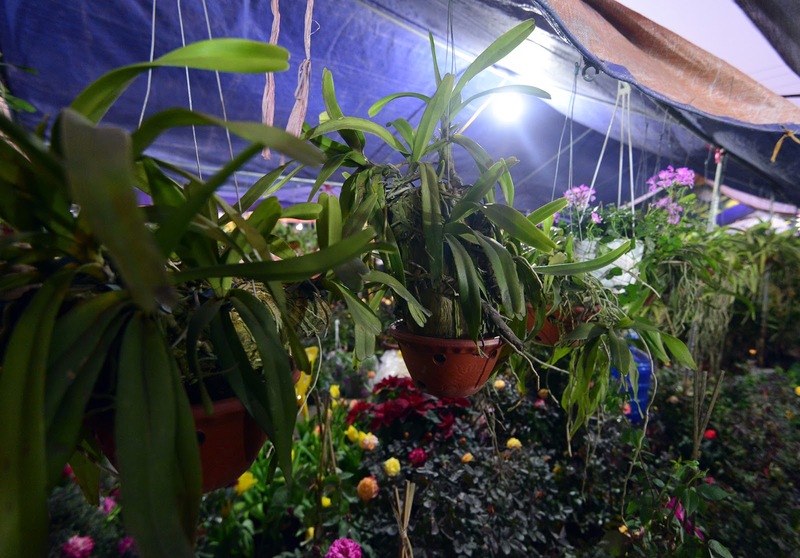 It will last till the end of the third lunar month. 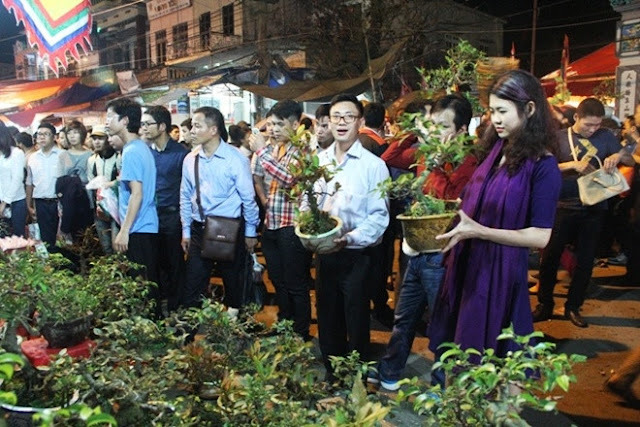 Vieng Market Festival in Nam Dinh province on the 7th day of the first lunar month. Long Tong (Going to the Field) Festival in Tuyen Quang province on the 8th day of the first lunar month. 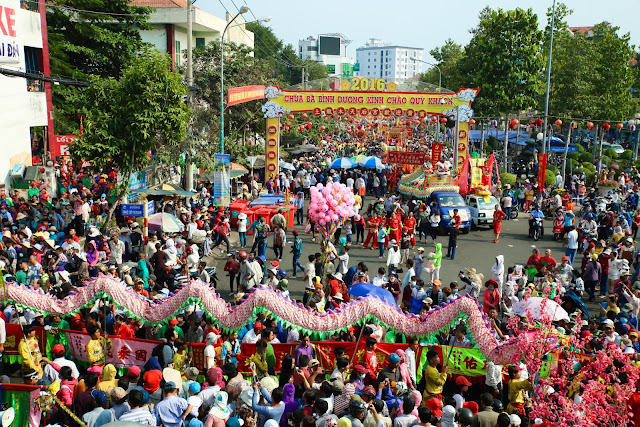 Yen Tu Festival in Quang Ninh Province is held between the 10th day of the Lunar New Year and the end of the third lunar month. Cau Ngu Festival in Da Nang is held on the 12th of the first lunar month. Lim Festival in Bac Ninh province on the 13th day of the first lunar month. 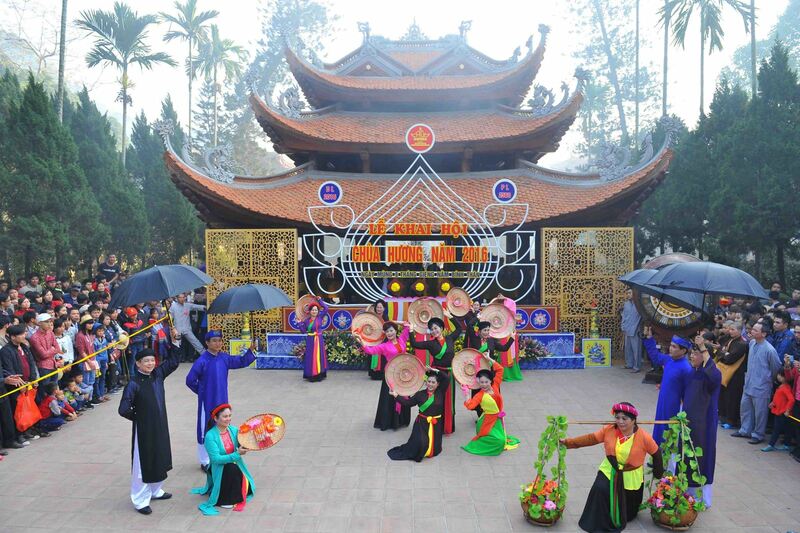 Ba Pagoda Festival in Binh Duong province on the 14th day of the first lunar month. 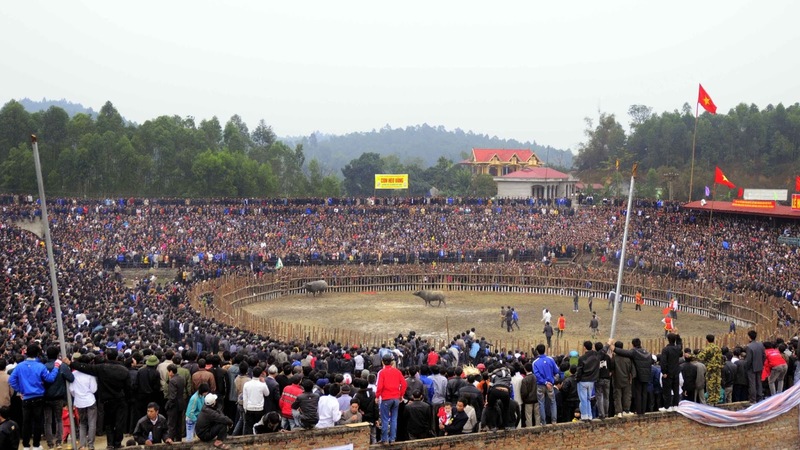 Buffalo Fighting Festival in Hai Luu Commune, Lap Thach Dist, Vinh Phuc province on the 17th day of the first lunar month. Coming Vietnam at this time in any place, you will be participating in the Spring Festival of the locals. 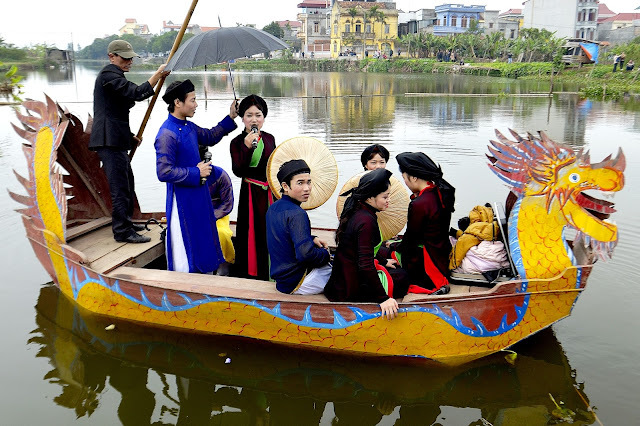 The festival with a long tradition, this is the best way for you to learn about the cultural Vietnam. So, do not fret any longer, let's choose one tours to Vietnam with VietNam Typical Tours for advice and the best service.